Consider links to your website as endorsements for your content. An example would be a client linking from their website to yours . This client may cite your work and add a link to your product or service. Alternatively, you may receive a link from a blog post where one of your products has been discussed by the blogger. A link would normally consist of a brand name or your company name with a link leading directly to the product. This constitutes an endorsement and search engines will use this to help rank your website which in turn effects the position of your site during search. 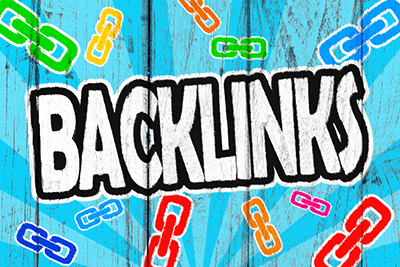 A consideration to make is the quality of links or back links to your site. The higher the quality of the site that links to your content the more positively it is viewed by search engines. In the digital marketing arena we sometimes call this link juice i.e the higher quality the link the more link juice is provided to your site. One way to review the number and quality of links to your site is by using the open site explorer software. Off site optimisation also includes website content (blogs) which are usually promoted via social media. The higher quality the content the more likely that someone will link to you. Great content keeps website visitors on your site and sends signals to the search engines that the time on page is high and the bounce rate is low. This further endorses your content and helps your website to rank more highly. Social media and ‘social signals’ are another good indicator of the quality of your content. If an individual likes your blog or shares content from your website the search engines will rank you more positively. Visit our page for further information on Social Media Marketing.